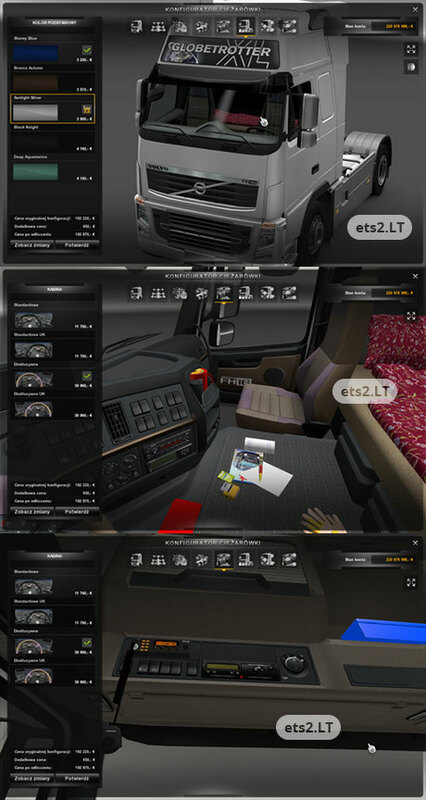 Interior improvement for Volvo trucks. Please make interior for scania too. Looks very nice!! Yes, this really is a pity. Because apart from that this mod is really nice!